Funded with an NEH challenge grant, the Seward Community Library & Museum is a vibrant hub for locals and tourists alike. Image courtesy of the Seward Community Library & Museum. 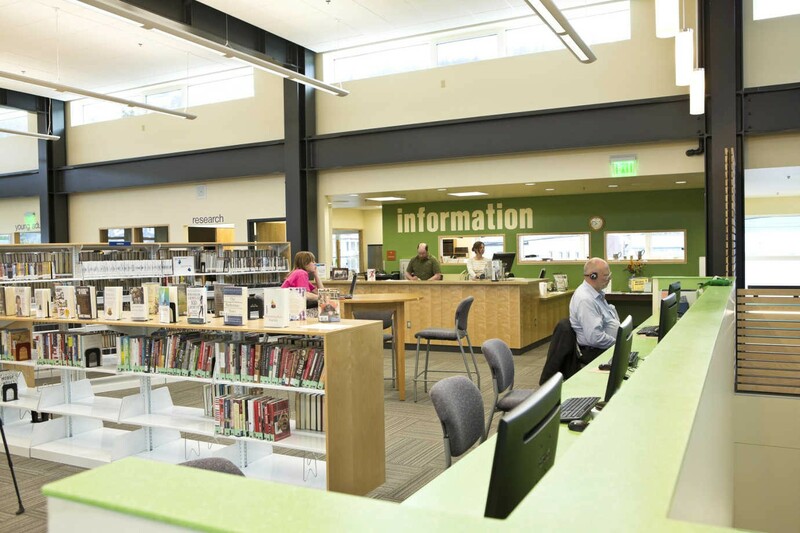 With an NEH challenge grant that helped it leverage an additional $1.5 million, the City of Seward opened the Seward Community Library & Museum in 2013. The 16,300-square-foot space has become both a vibrant hub for locals and a busy tourist attraction. Since opening its doors, the Library & Museum has averaged 60,000 additional visitors per year more than it received in its old space. 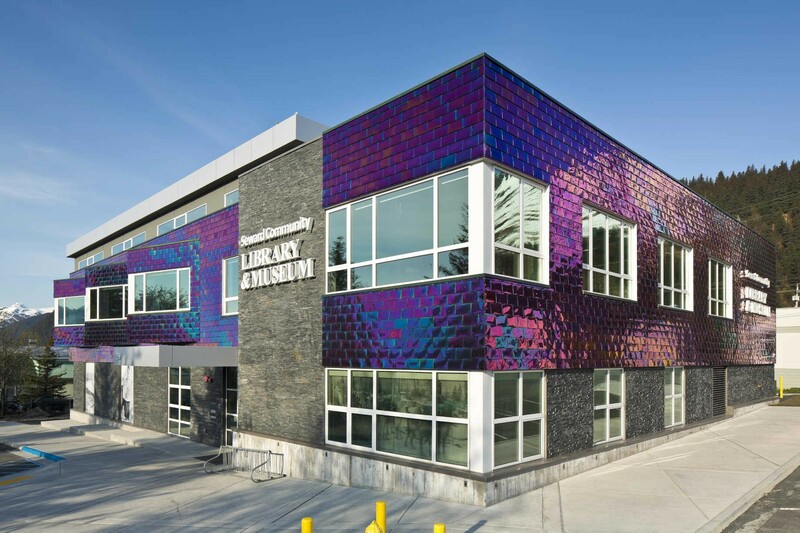 The Seward Community Library & Museum provides public access to internet and technology. Image courtesy of the Seward Community Library & Museum. The only public space in Seward designed for people of all ages, the unique combination of public library, local history museum, archives and community center allows it to serve Seward’s population in a wide variety of ways. By providing space for community meetings and events, it is an important place for nonprofits and other organizations to conduct their business and promote positive community engagement. In the first floor museum, visitors can research area history, watch documentary films, and explore exhibitions. Image courtesy of the Seward Community Library & Museum. Drastically improved storage space enables staff to care for collections and curate focused exhibitions. Image courtesy of the Seward Community Library & Museum. 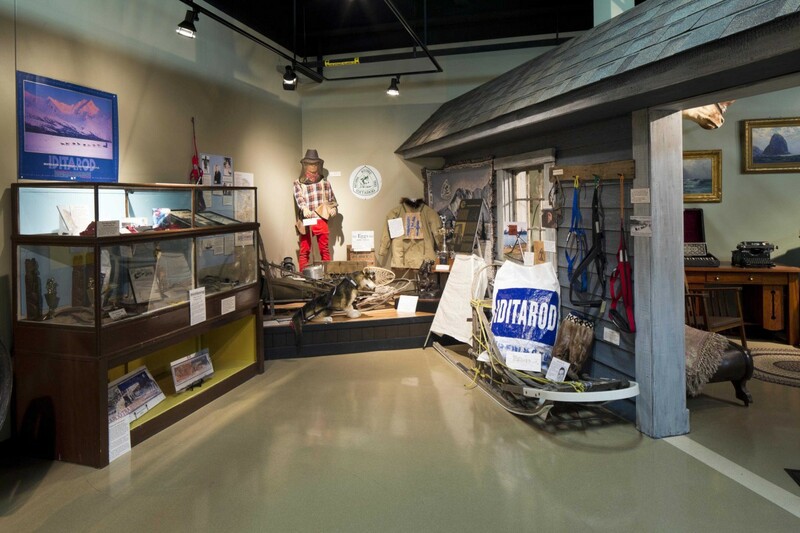 On its first floor, visitors to the museum are able to research area history and watch documentary films about the Iditarod and the 1964 earthquake and tsunami that destroyed much of the town. 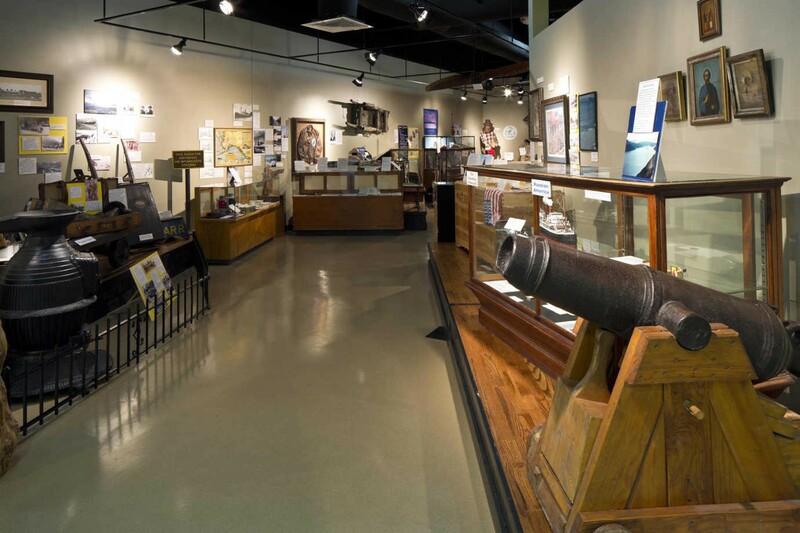 The museum also offers a special children’s area with a collection of books and play items relevant to Seward’s area and history. The new building provides significantly more storage space than the old location, enabling staff to care for collections and curate focused exhibitions that tell Seward’s story with appeal to tourists and locals alike. The upstairs library provides sitting and work areas with breathtaking views of the Resurrection Bay. Image courtesy of the Seward Community Library & Museum. 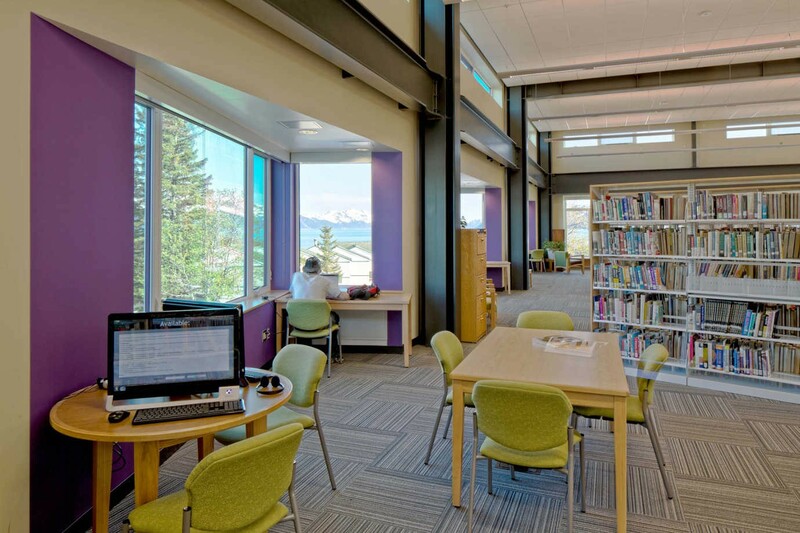 The upstairs library has dedicated spaces for children and young adults and provides sitting and work areas with amazing views of the Resurrection Bay. Its computers are open to the public, providing important access to the internet and technology. Though often taken for granted, internet access is expensive in Alaska and the digital divide is a real concern for rural communities. Library staff proctor tests, help people apply for jobs, teach them to set up email accounts, apply for passports, and provide access to business technologies. In addition, the library provides a wide gamut of public programming for the city and surrounding region. This includes a book discussion program for homeschooled children, early-literacy and summer reading initiatives, and a story time program that includes the museum collections and spaces.